Trade tariffs were partly to blame for lowered full-year forecasts by General Motors and Fiat Chrysler Automobiles NV on Wednesday, pummeling the stocks of both automakers as investors feared worse is yet to come. Trade tariffs were partly to blame for lowered full-year forecasts by General Motors Co (GM.N) and Fiat Chrysler Automobiles NV (FCA) (FCHA.MI)(FCAU.N) on Wednesday, pummeling the stocks of both automakers as investors feared worse is yet to come. GM cited higher steel and aluminum costs for its full-year 2018 profit forecast reduction as a result of tariffs imposed by U.S. President Donald Trump’s administration, sending its shares down 7 percent. [post_ads]In FCA’s case, Chinese demand slumped in the quarter ahead of a July cut in import duties, resulting in higher incentive spending and an increase in unsold vehicle stocks that “particularly affected Maserati,” new Chief Executive Mike Manley told analysts on a conference call. FCA shares were down nearly 10 percent on the New York Stock Exchange in early trading. GM, the No. 1 U.S. automaker, said it would be able to partially offset higher commodity costs and the unfavorable effect of currency fluctuations in Brazil and Argentina, but they would have a net impact of around $1 billion on the company’s full-year results. 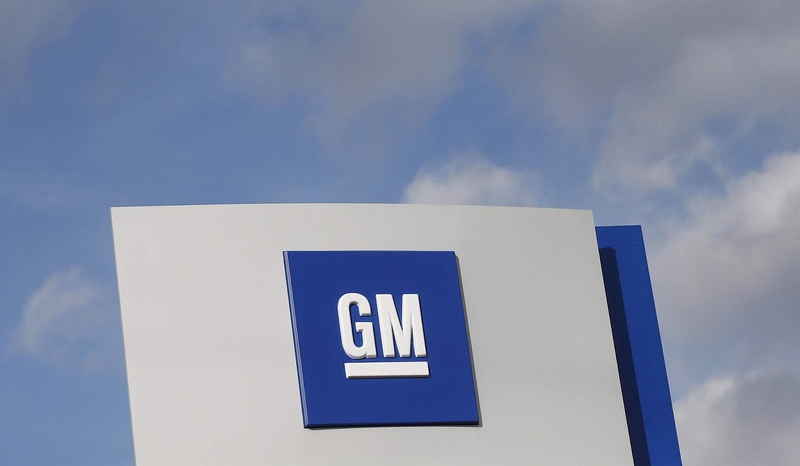 Previously, GM had expected those costs would total around $500 million. Most of the additional costs have been incurred in North America, GM’s Stevens said. The region generates most of GM’s profits and the company’s 2018 pre-tax adjusted margin should now be between 9 percent and 10 percent, down from its earlier forecast of 10 percent. GM’s U.S. sales performed well in the second quarter and the automaker said its full-size pickup truck plants are still running at more than 100 percent capacity as they try to keep up with demand. Both GM and FCA are betting on redesigned pickup trucks to lift U.S. sales. Around 80 percent of FCA’s second-quarter profit came from the U.S. market and the automaker said its North American pre-tax adjusted margin should hit 10 percent in the second half of the year. In May, SoftBank Group Corp (9984.T) said it would invest $2.25 billion in GM’s autonomous vehicle unit Cruise, sending the automaker’s shares up nearly 13 percent.